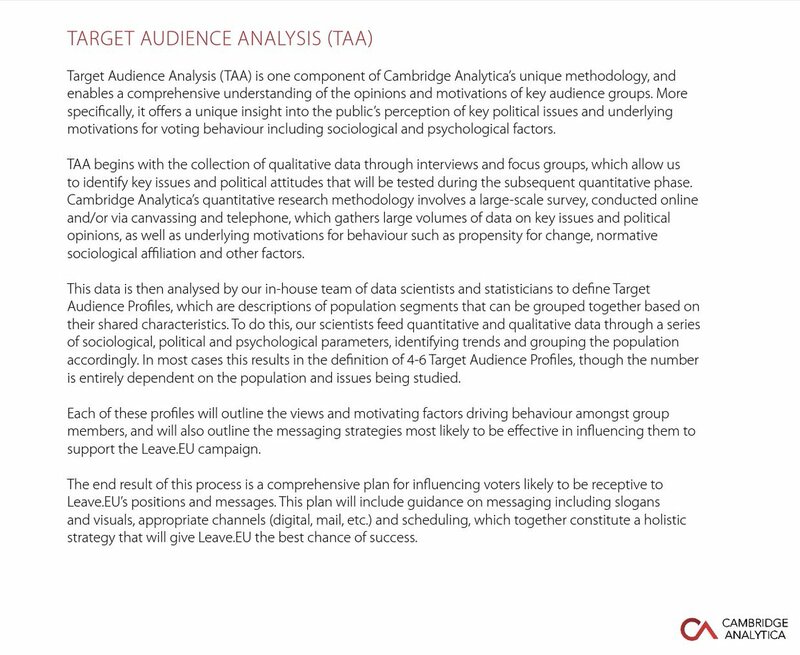 Bannon helped Brexit by offering his Cambridge Analytica as defence-grade TAA to sow group division in Britain. 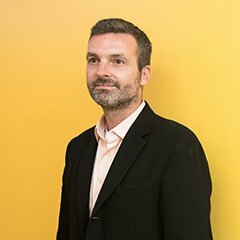 Brexit proved to Bannon that Trump could win. 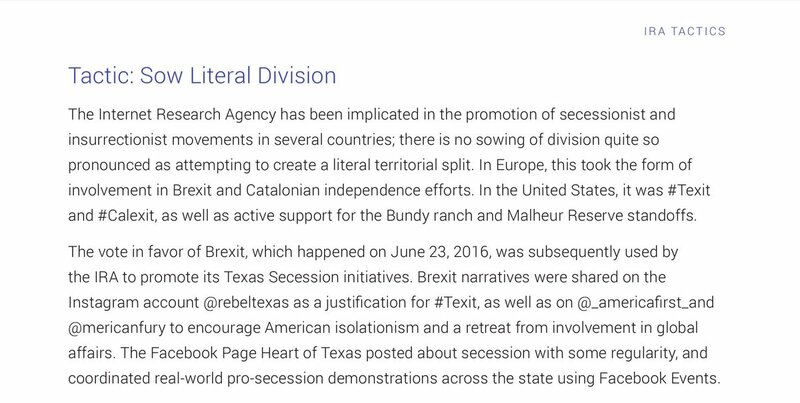 Brexit taught Putin’s IRA how secessionist influence campaigns could be iterated in the USA. 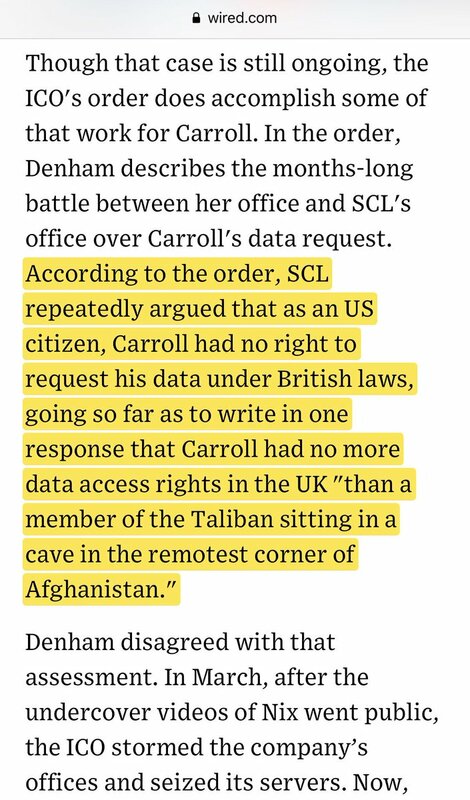 Guess who probably scored SCL Group’s no-bid/sole-source contract for Bannon (Mercer, Nix, Oakes, Wheatland)? 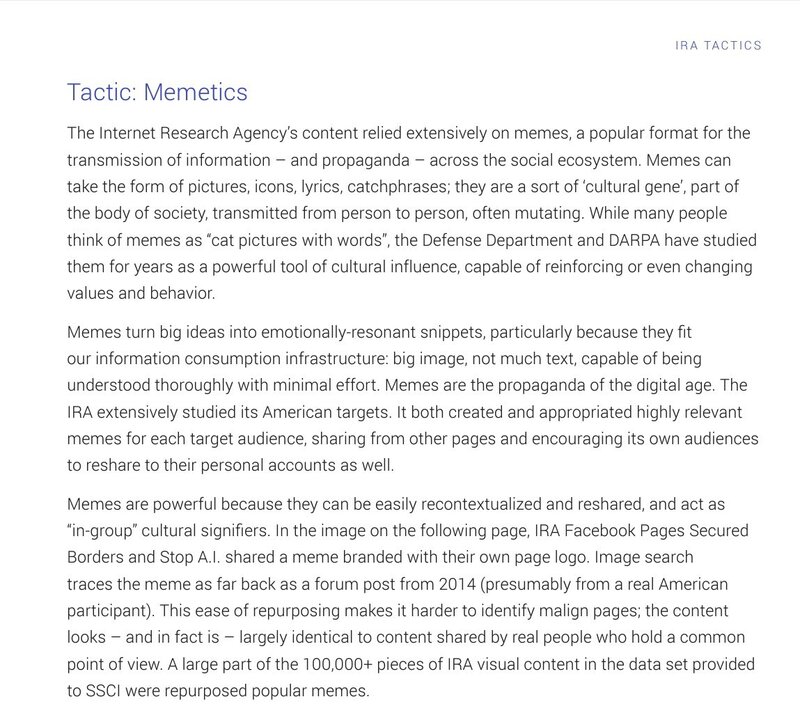 DARPA has been studying memetic warfare for decades. 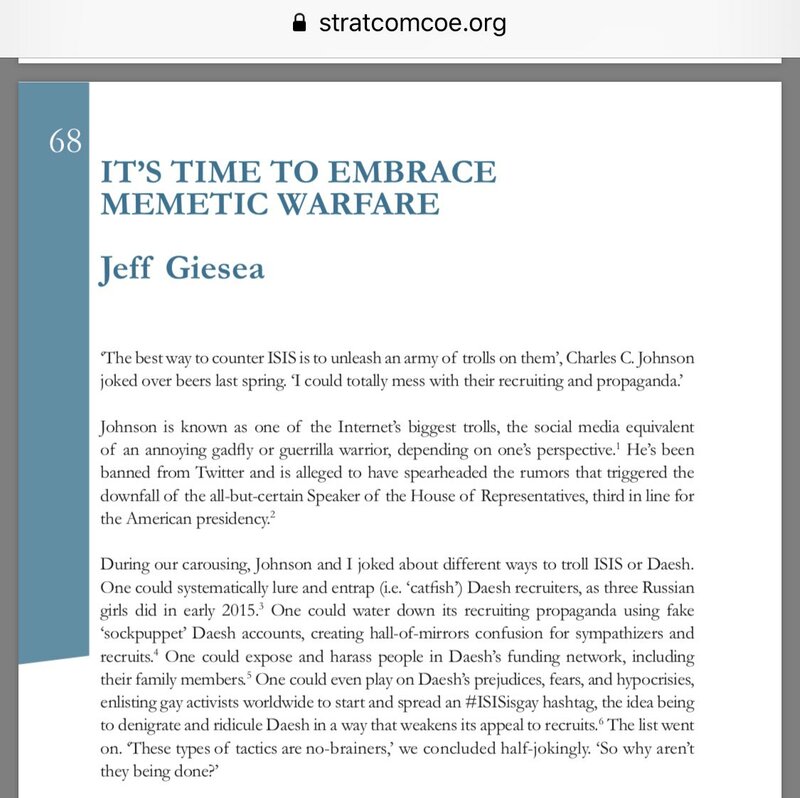 Thiel acolyte/alt-right-ish memetic warfare theorist published in NATO journal edited by SCL’s PSYOPs vet.